orderbird is the provider of the award-winning iPad POS system for restaurants. The orderbird AG was founded in 2011 by Jakob Schreyer, Bastian Schmidtke, Artur Hasselbach and Patrick Brienen-Lucius with the aim of offering a POS solution, which is not only affordable and intuitive, but adapts to the needs of the modern restaurant business. 110+ employees are currently based at this fast growing company located in Berlin. 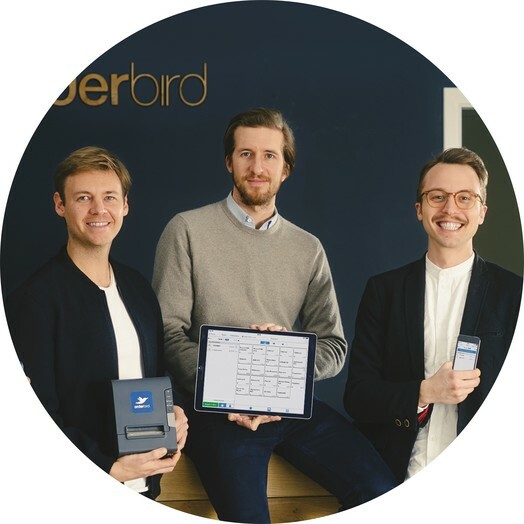 With more than 80,000 downloads in Apple’s App Store and more than 10,000 customers - restaurants, cafes, bars, clubs, ice cream shops and beer gardens - in Germany, Austria and Switzerland, orderbird is regarded among the best POS applications in the restaurant business. 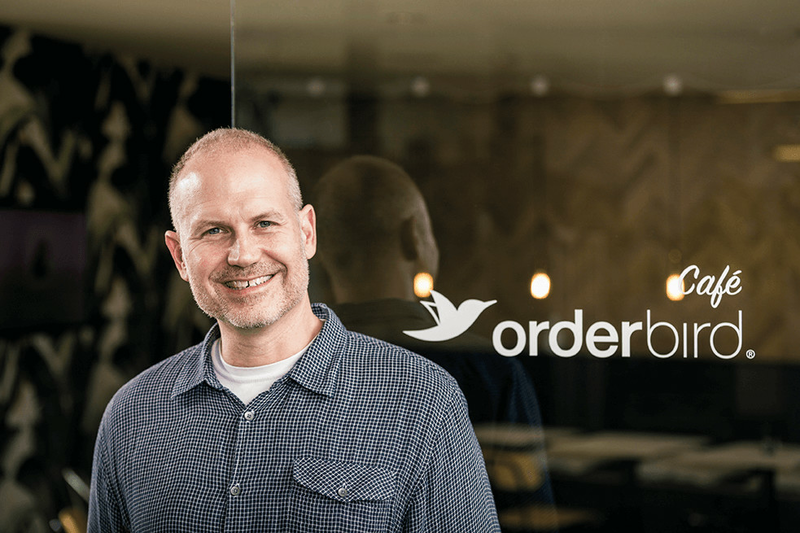 The orderbird AG was founded in March 2011 with the aim of adapting traditional billing software to the needs of the modern restaurant business. All the relevant POS processes has been integrated into the orderbird software, which has made it both easy and attractive to use on Apple’s handheld devices. 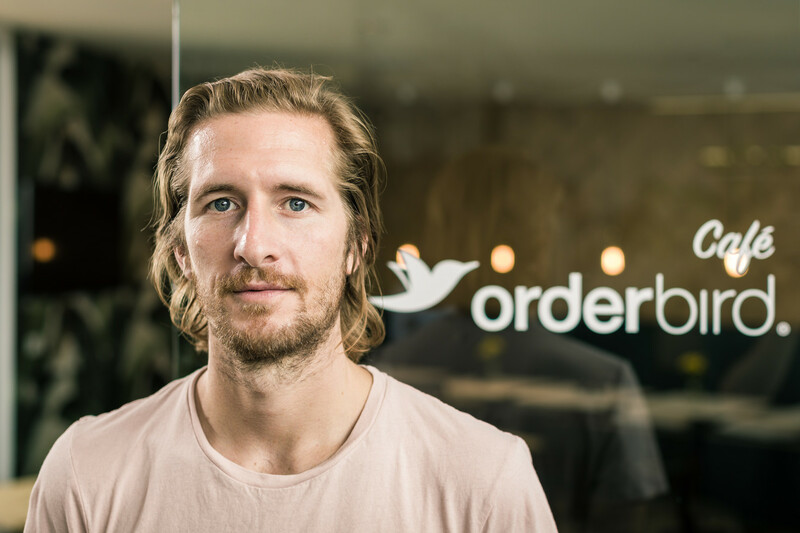 It was through Bastian Schmidtke's previous work with classic POS systems and a preference for Apple products, that he got inspired to create a modern POS solution for the iPad - thus the idea for what would later become orderbird was a reality. Then in 2010 during the reopening of the famous P1 Club in Munich the club requested the three founders to come up with a modern POS solution. 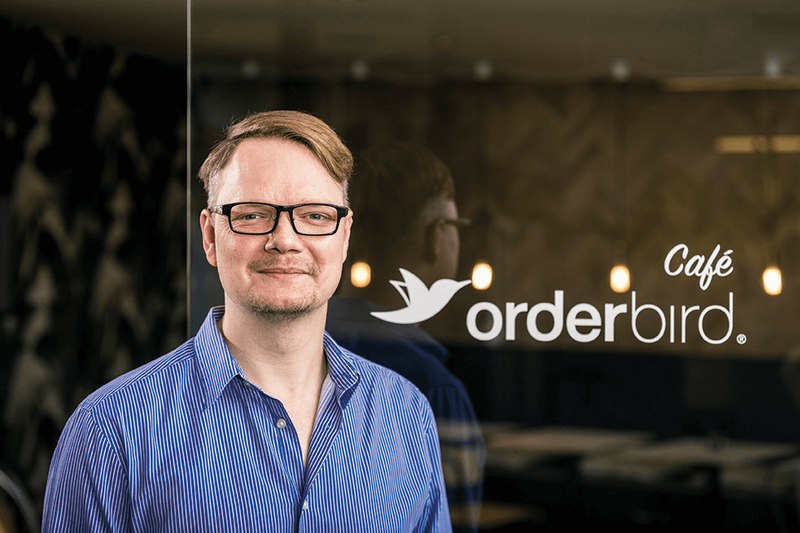 Bastian Schmidtke, Jakob Schreyer, Artur Hasselbach and Patrick Brienen-Lucius then decided to form the orderbird platform - an extensive and open POS-system for the restaurant business - based on the original idea of Bastian. 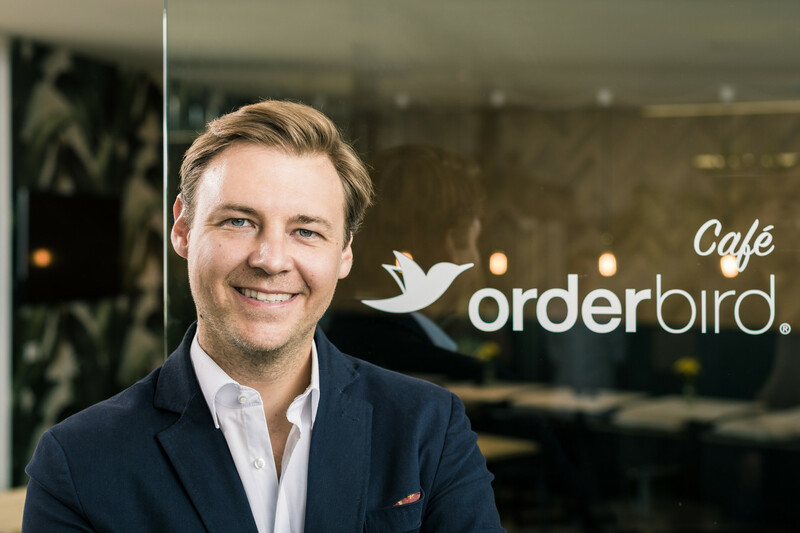 By the end of 2011 orderbird had won two renowned founder competitions and shortly after also awards from DEHOGA, INTERNORGA, the Initiative Mittelstand, the Financial Times and the Hasso Plattner Institute.